Note: On todays session, we will be combining the principles of Tempo Training with Olympic Lifting. Once the weight has been either Push Pressed or Jerked overhead, use a 3 second tempo on the descent. The focus on the eccentric (lowering) phase encourages greater strength gains, and also “fatigues” the muscles, which thus encourages greater emphasis on technique on the Olympic lift. Do not underestimate the potency of this training! 3-2-1 GO! 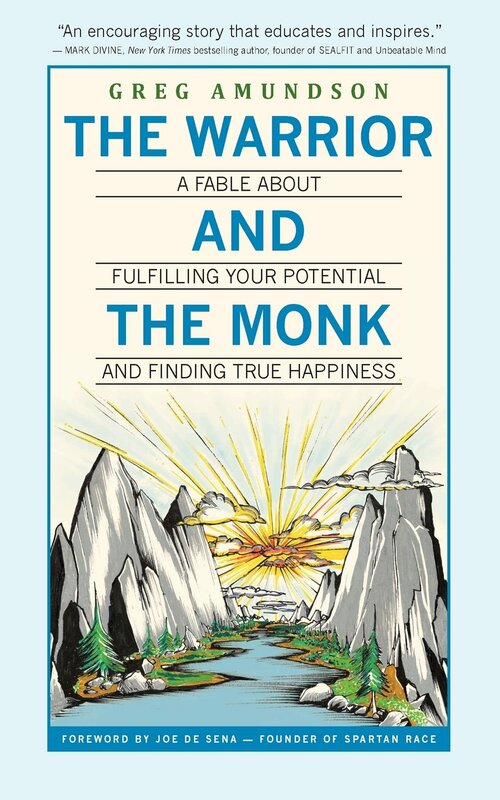 Greg Amundson’s new book The Warrior and the Monk is NOW AVAILABLE on Amazon for Pre-Orders! If you are interested in a copy of the book, PLEASE ORDER NOW! Pre-Orders help boost Amazon ranking, and lets more people know about Greg’s work.